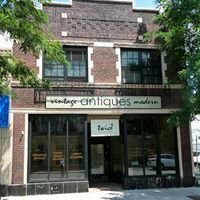 Great neighborhood auction house. 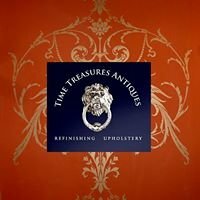 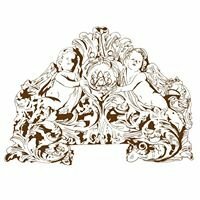 Antiques, furniture, mid century modern and more! 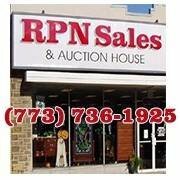 RPN Sales is a family run auction house and furniture store on the Northwest side of Chicago. 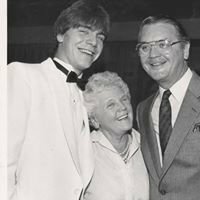 We hold fun, interesting auctions every two weeks. 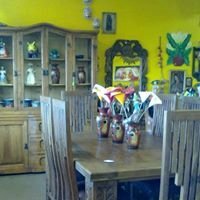 Stop on by, you never know what you'll find! 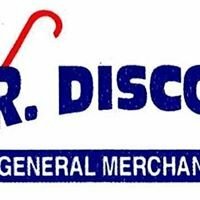 REP CHI - Replica Chicago, Inc.